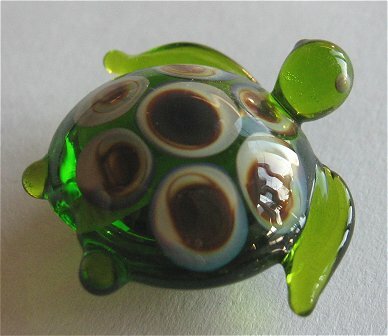 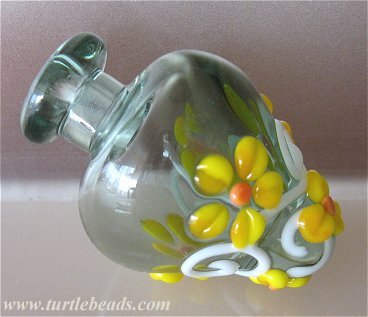 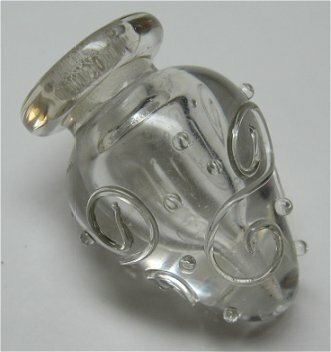 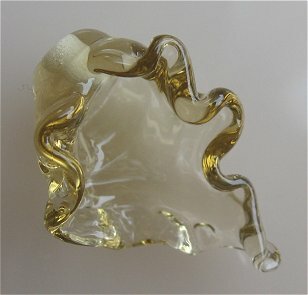 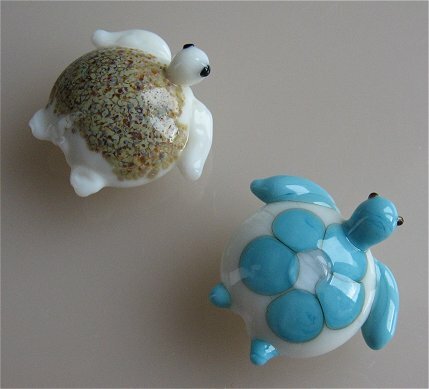 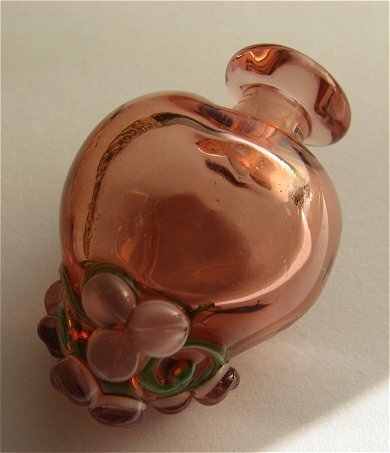 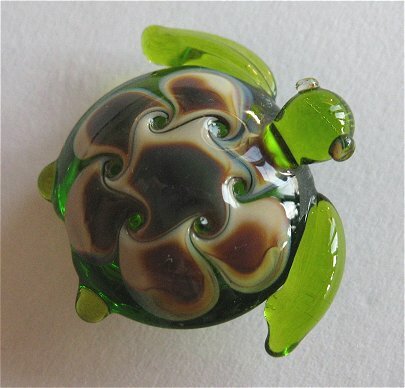 ~ A glass turtle for everyone! 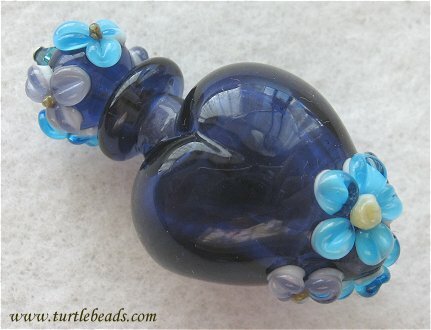 Flameworked artglass beads and jewellery by Ania Kyte. 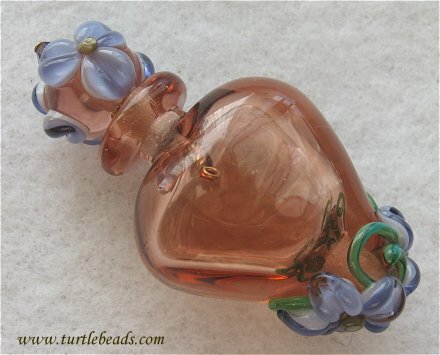 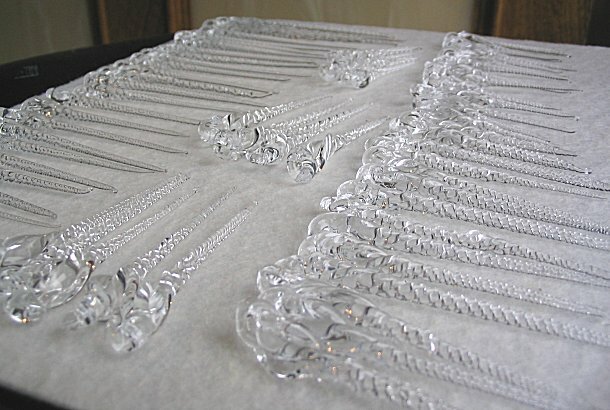 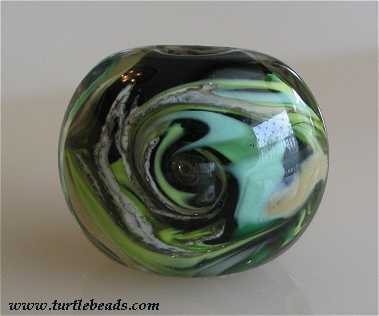 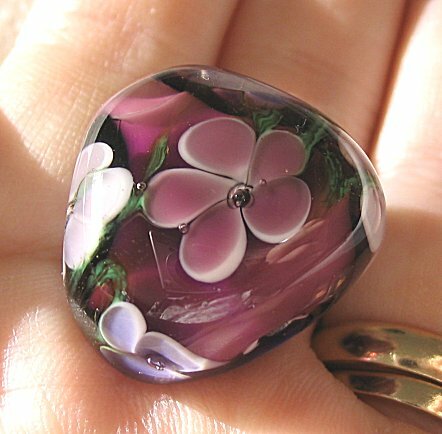 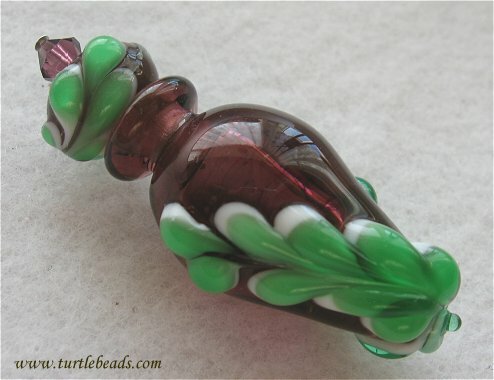 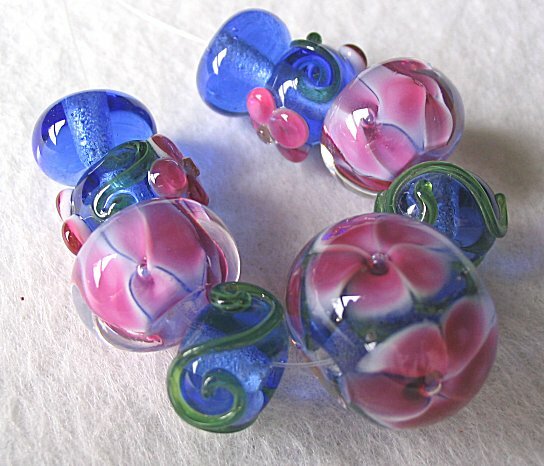 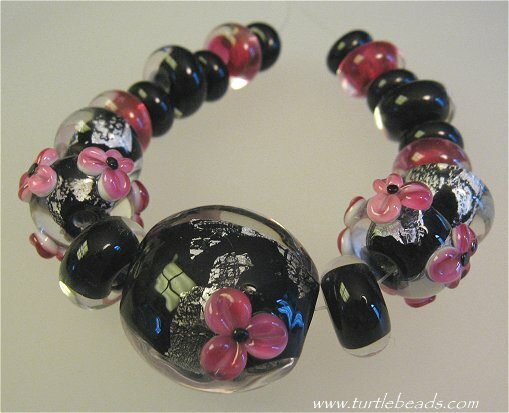 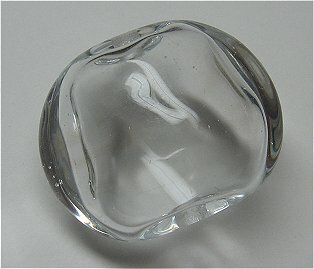 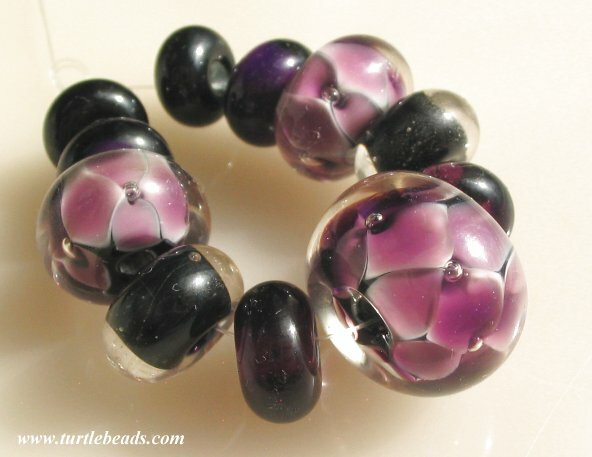 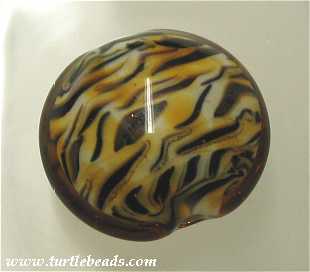 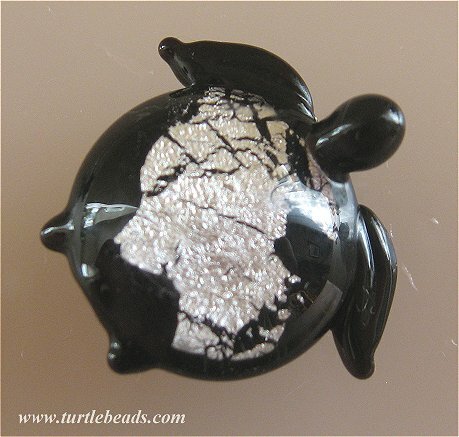 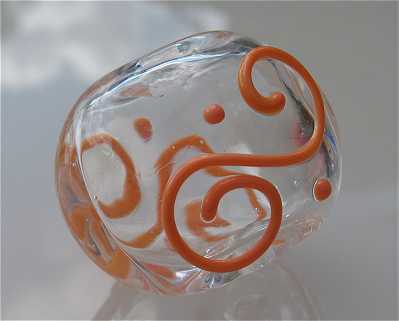 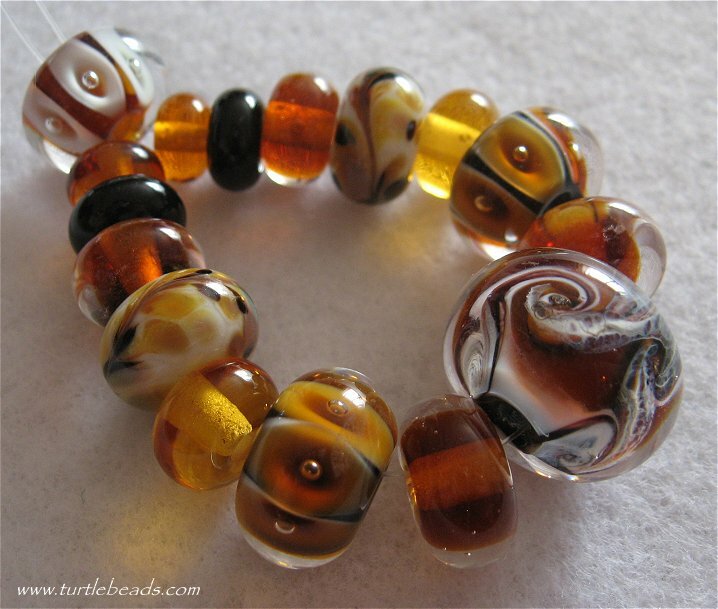 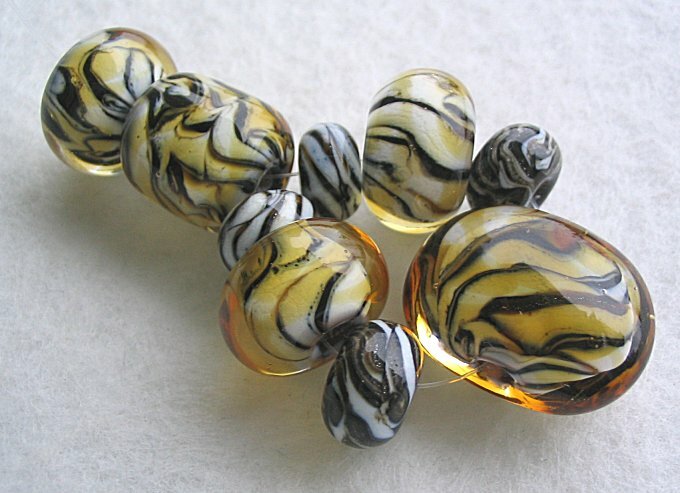 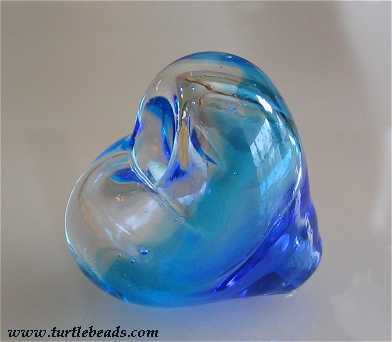 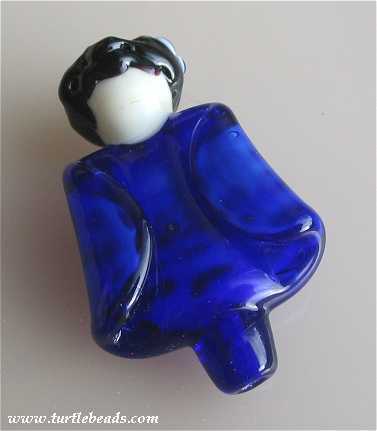 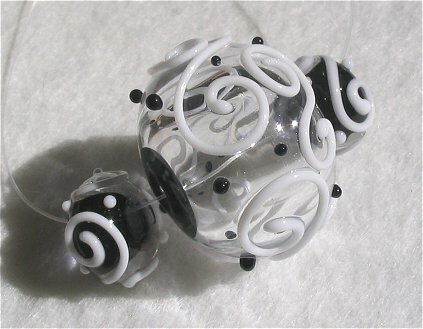 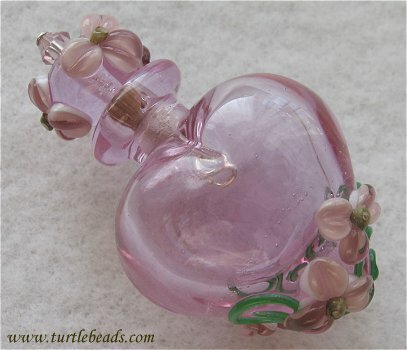 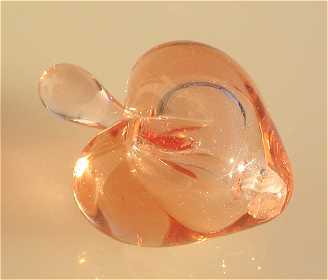 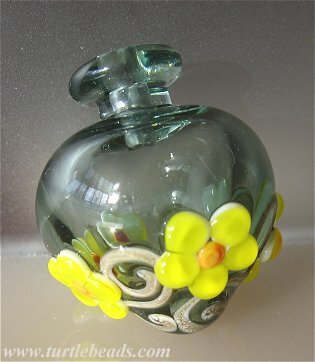 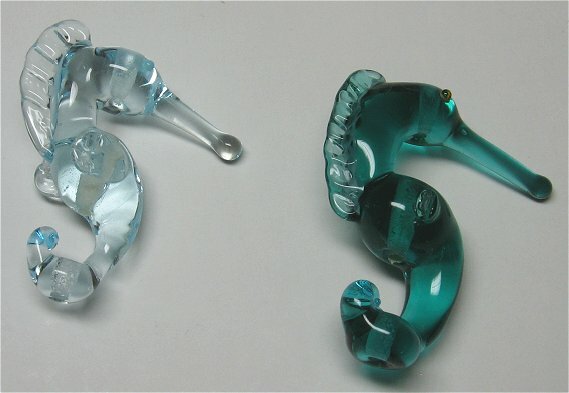 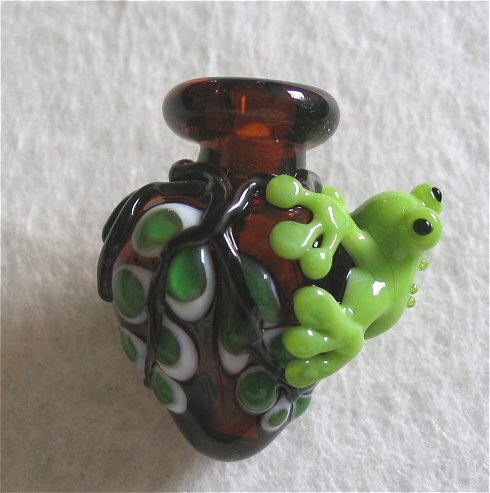 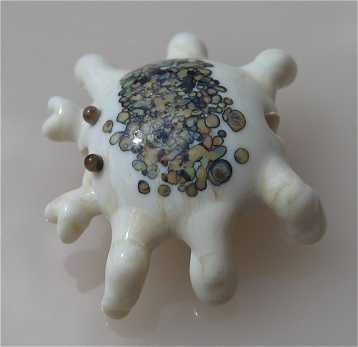 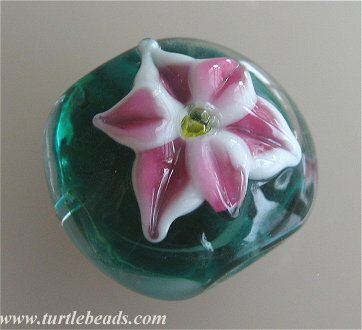 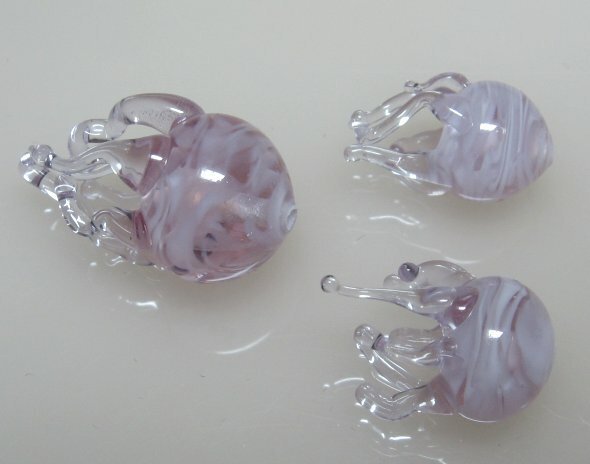 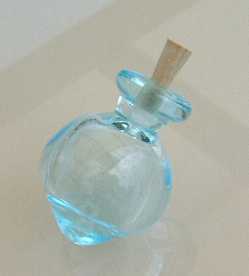 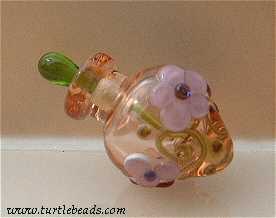 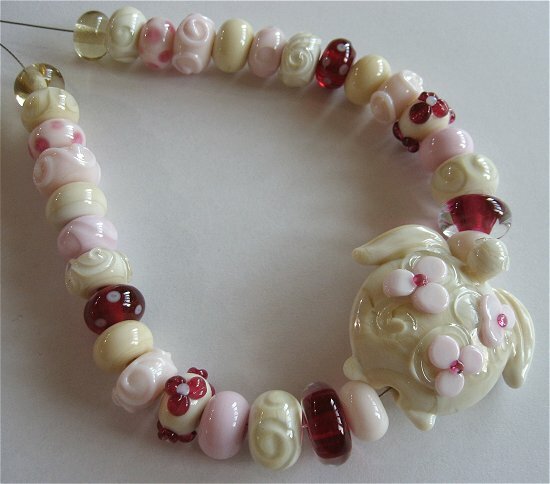 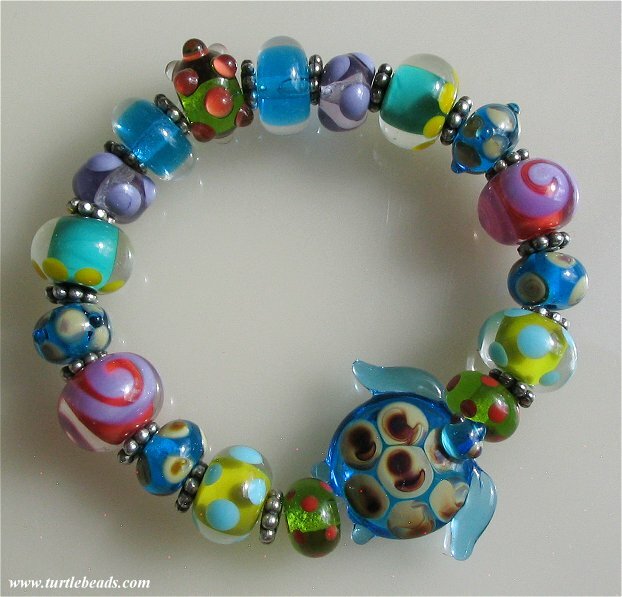 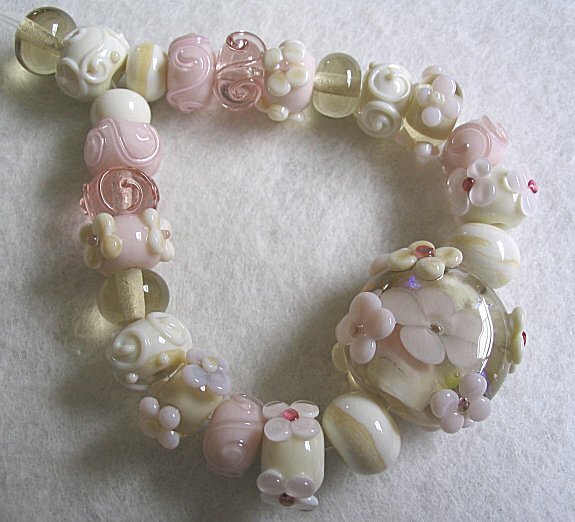 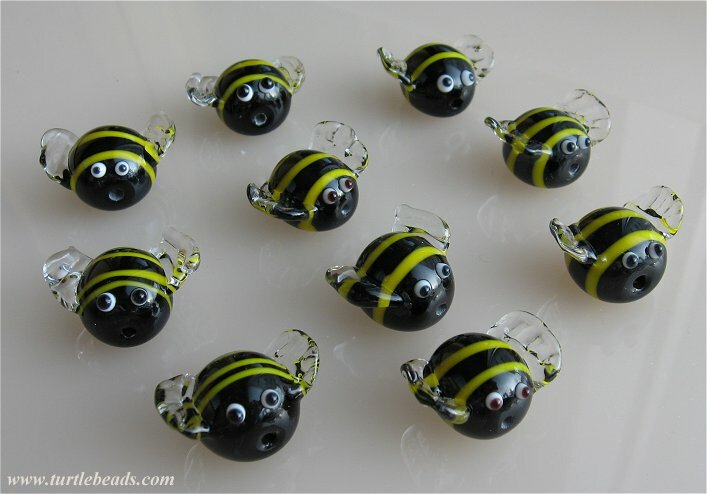 ~ In this section, you will find information on beads which I have made by special order. 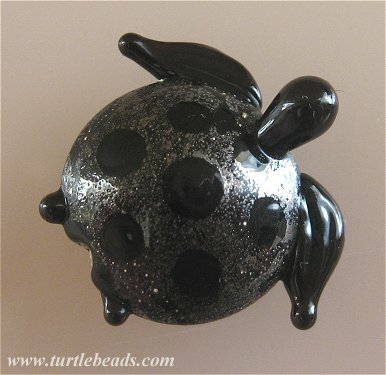 - For purchasing Custom Beads or Jewellery, please email Ania at turtlebeads@hotmail.com to get a price estimate and provide custom request information and requirement deadline.